Nokia 8.1 is the global version of the Nokia X7 launched in China. Most smartphone companies are done with their launches of the year 2018, but its seems Nokia has yet another one to add to the calendar. HMD Global’s Chief Product Officer, Juho Sarvikas, has now tweeted about another event the company will be holding on December 5 in Dubai, United Arab Emirates. The teaser image in the tweet by Juho Sarvikas shows what appears to be the Nokia 7.1 smartphone that was announced last month. 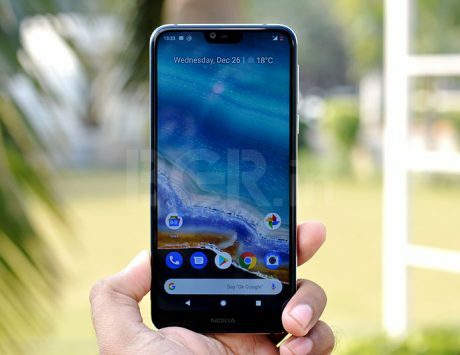 Now the Nokia 7.1 smartphone is already available on the website of Nokia in the region, hence it can be expected that the company will be making the smartphone available for sale in the UAE following the event. The teaser image in the tweet also has the words “#ExpectMore”, which can only indicate that the company plans to shows more than just the Nokia 7.1 smartphone. And assumptions are that Nokia will be introducing the Nokia 8.1 smartphone at the event. 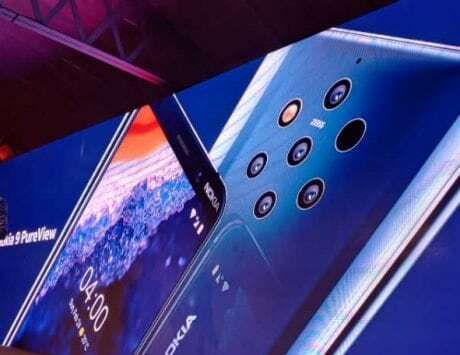 The Nokia 8.1 is expected to be the global version of the Nokia X7 smartphone launched by the company in China. It comes with a notch on the display, a Snapdragon 710 processor which would mean that it will be priced less than the flagship smartphones from the company. The smartphone could feature a 6.18-inch display that runs at a resolution of 2246×1080 pixels, and an aspect ratio of 18.7:9. Under the hood, the smartphone could be powered by a Qualcomm Snapdragon 710 SoC with octa-core CPU, and Adreno 616 GPU. It will likely be offered in three variants – 4GB RAM with 64GB storage, 6GB RAM with 64GB storage, and 6GB RAM with 128GB storage. 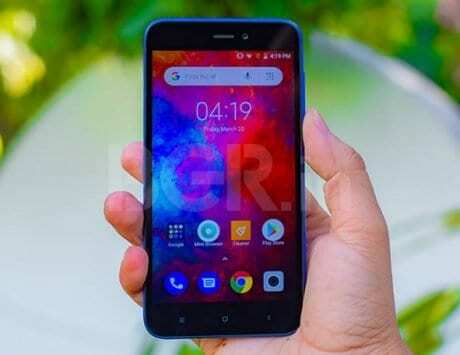 In the photography department, the smartphone could include a dual camera setup at the back – a 12-megapixel primary sensor coupled with a 13-megapixel secondary sensor with telephoto lens for zoom and portrait mode. The camera could also support AI scene detection that can detect between 18 different scene types to optimize your photos. An AI portrait mode and studio light effects could also be in tow. Up front, you could get a 20-megapixel camera for selfies and video calling. 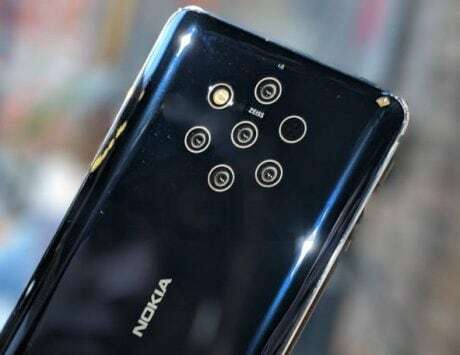 Connectivity options on the Nokia 8.1 could include dual SIM card slots, Bluetooth, 4G LTE with VoLTE, and USB Type-C port for charging and data transfer. To keep things ticking, it could come with a 3,500mAh battery with fast charging feature. The smartphone also includes 3.5mm audio socket and supports Nokia OZO stereo recording. 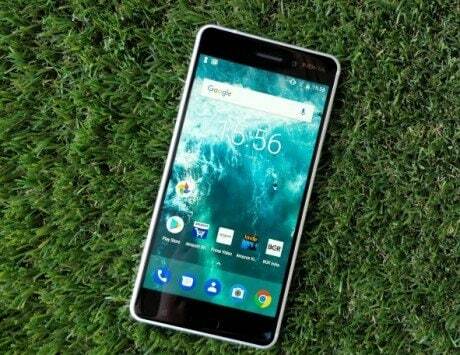 On the software front, the Nokia X7 runs on Android 8.1 Oreo OS, and it will be upgradable to Android 9 Pie.